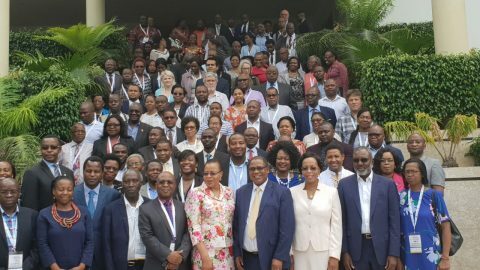 Dr Nkosana Moyo, Mrs Graça Machel and Ian Mashingaidze from the Mandela Institute of Development Studies (MINDS) attended the Madiba Emerging Leaders Seminar hosted by the African Leadership University (ALU) in Kigali, Rwanda. 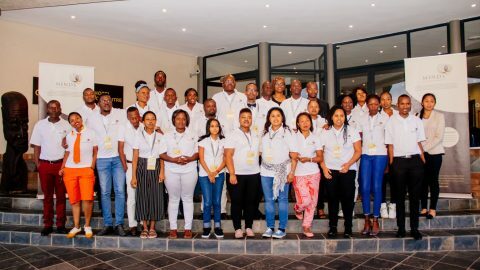 The two-day seminar served as a welcome to the Mandela 100 Scholars, and for leaders from around the continent to engage with them in thoughtful discussions on Madiba’s leadership philosophy. 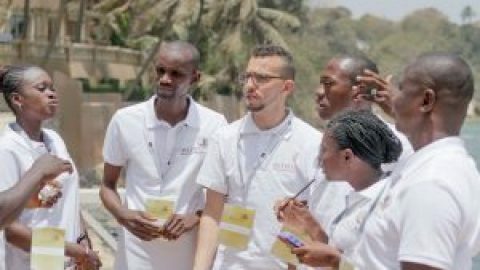 The 100 scholars from 36 African countries have commenced their studies in different fields offered at ALU Rwanda, i.e. Computer Science, International Business and Trade, Entrepreneurship, and Global Challenges. 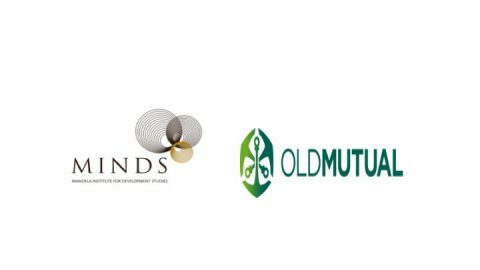 The Mandela Centennial Scholarship programme is a joint initiative between ALU, MINDS and the Graça Machel Trust (GMT) to celebrate Nelson Mandela’s legacy by developing and nurturing the next generation of ethical African leaders. 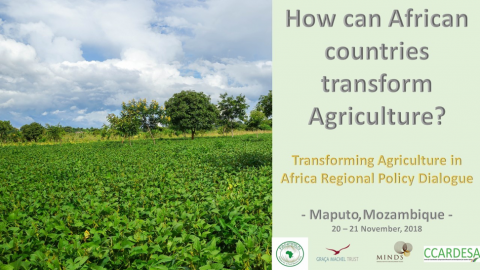 Prominent guest speakers engaged in discussions focussing on leadership in the African context. Honourable Prime Minister of Rwanda, Édouard Ngirente was emphasised the importance of inclusion of youth leadership in Africa. “There cannot be economic development without youth inclusion. For our continent to progress, we need African leadership that puts the interest of its people first, especially the youth. Christian Gwakwaya, CEO of Rwanda Events advised the scholars that “to succeed as a young African entrepreneur, start early and start smart”. Representatives of other corporate partners that sponsored the scholarship programme, e.g. Absa and Allan & Gill Gray Philanthropy Africa, shared perspectives with the scholars. Three members of Mandela’s close security detail shared anecdotes from working with. The discussions also touched on the leadership styles of President Nelson Mandela and President Paul Kagame, with a particular focus on their strength in uniting the people of their respective countries. 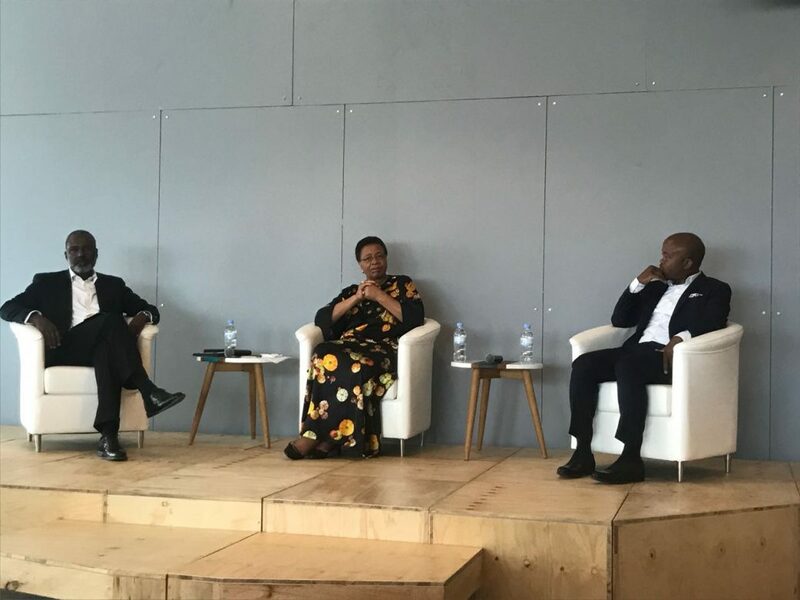 Mrs. Machel and the Prime Minister highlighted that President Mandela and President Kagame are guided by long terms visions, and show the importance of being connected to the people they serve. President Kagame’s use of conventional methods to solve challenges was commended. “Solutions best come from inclusive consultation. President Kagame uses multi-stakeholder annual national dialogues to drive national policies and development programmes,” said Prime Minister Ngirente. 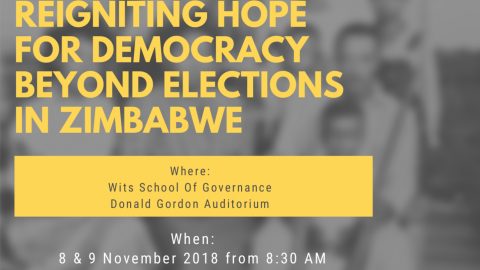 At the end of the seminar, Dr Nkosana Moyo challenged the youth to reclaim their African identity, and to create their own agenda for the continent. At a gala diner during the event, the scholars had a surprise guest, Ghanaian President Nana Akufo-Addo! 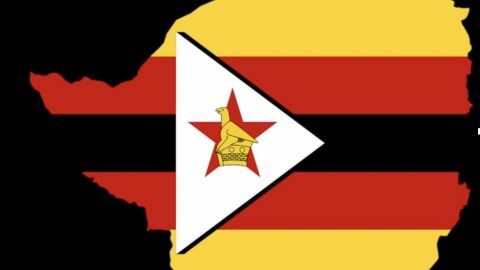 After the two day gathering, Mr Mashingaidze observed that from the energy and passion he witnessed in the scholars, he was assured that the future of the continent is in very good hands. Mrs. Machel and Dr Moyo had an opportunity to meet with four of the five MINDS scholars that are currently studying at the Carnegie Mellon University in Rwanda. He scholars appreciated the support from MINDS in pursuing their dreams to develop themselves into leaders of tomorrow.